The Nanovic Institute is home to more than 150 faculty in European studies from more than twenty-five departments at Notre Dame, including departments in the Mendoza College of Business, colleges of Engineering and Science, and schools of Law and Architecture. 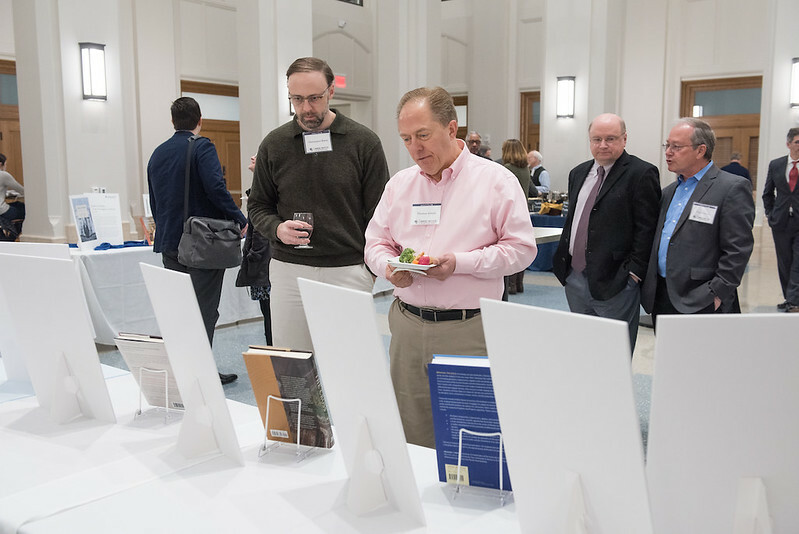 Members of the faculty at Notre Dame, the Institute’s Fellows teach courses, conduct research, organize symposia, advise students, and advise the Director through fellows’ meetings and the Faculty Committee. The Institute supports their research in European studies, especially their interdisciplinary projects and collaborations with European peers and graduate students. In addition, the Institute supports the internationalization of their classrooms at Notre Dame, permitting faculty to take entire seminars to Europe during the year or summer break to study European topics first-hand. Fellows are eligible for a wide range of generous Institute grants. Please note that the Institute is in a time of transition and not currently accepting applications for new fellows. A revised program and guidelines will be forthcoming. Fellows below are listed by their primary college, school, or unit within the university and then in alphabetical order.